Known for its softness and everlasting durability, Peruvian pima cotton is the world’s finest cotton. Unlike other cottons, Peruvian Pima is grown under exceptional conditions yielding extra-long fibers. It grows lush and lovely where the rich soil soaks up just the right amount of moisture at near-perfect equatorial temperatures. 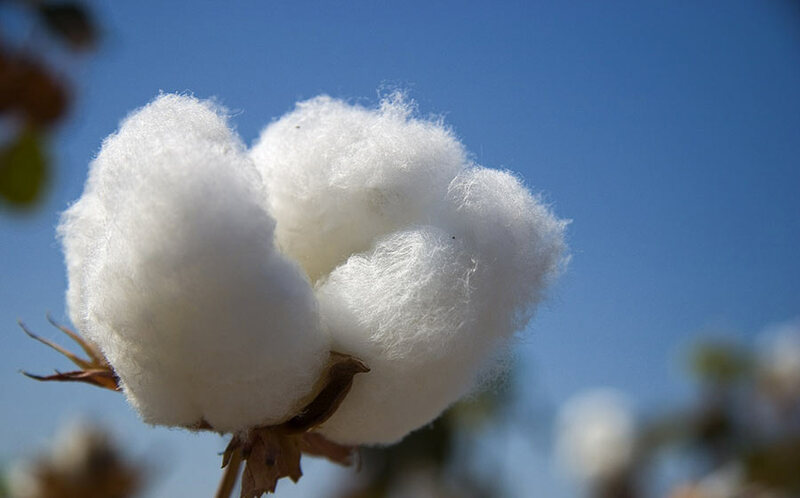 What’s more, Pima cotton is harvested entirely by hand, making it environmentally friendly. Other industrial harvesting breaks down cotton fibers with harsh chemicals, leaving scratchy impurities. Our Pima cotton’s exquisitely long fibers result in our preciously soft, extra-durable, hypoallergenic pieces resistant to pilling and lint. The tightness and density of the weaves make pima ultra-absorbent, great for trapping heat and keeping your baby warmer and drier. We pride ourselves in creating eco-friendly pieces that are delicate and cozy for your little one!